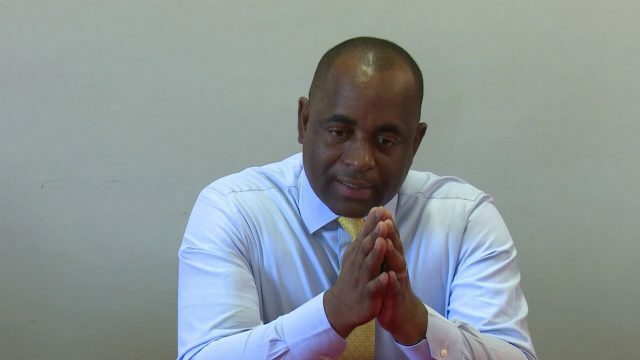 Prime Minister of the Commonwealth of Dominica, Roosevelt Skerrit says the Government of Dominica has so far invested committed resources with homes being built to the tune of $305-million. The Prime Minister who was speaking at the 2018 Year in Review on Tuesday said this large sum of $305-million excludes the homes in Bellevue Chopin and includes housing development in Portsmouth, Laplaine, Castle Bruce, the Kalinago Territory and other areas across the island. Prime Minister of Dominica, Roosevelt Skerrit. Mister Skerrit further stated though the Government cannot build five hundred homes at once, but every home built is one less family who is vulnerable and every roof covered is one less family who are exposed to the natural elements of sun, rain, and wind. © Nature Island Communications Corporation.